When Halloween rolls around, many people are picking out pumpkins to carve. And, over the years, the carvings seem to have gotten more elaborate. You do not see as many plain old pumpkins as before. Many stores sell complete kits and you can even find online tutorials. But using a printable stencil for your pumpkin Download Free & Fearsome Halloween Printables for All Ages Download Free & Fearsome Halloween Printables for All Ages The internet hosts myriad awesome sites full of free stuff to print. Why should Halloween be any different? 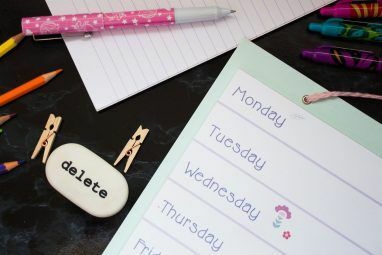 Presenting some cool printables from around the web. Read More is just like using a template for your document. They each help you create exactly what you want without doing it from scratch. If you are ready to make the coolest, most amazing jack-o-lanterns this year 14 Awesome Jack-o'-Lanterns You Should Be Carving For Halloween 14 Awesome Jack-o'-Lanterns You Should Be Carving For Halloween Halloween is upon us, and if you haven't carved your Jack-o'-lantern by now, what's wrong with you?! Read More , here the stencils for you. Bring the movie theater right to your pumpkin. Whether you want to carve or paint your orange fruit for Halloween, these movie character stencils are perfect. So, pop some corn and take a seat for a pumpkin-carving film festival. If you love science fiction, then why not carve a character from the original Star Wars or from Star Wars: The Force Awakens. From Star Wars, check out Darth Vader and Chewbacca from Woo! Jr. Kids Activities. And from Star Wars: The Force Awakens, here are Captain Phasma and BB-8 courtesy of HalloweenCostumes.com. 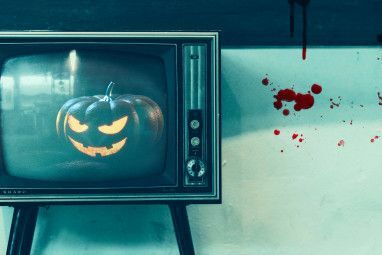 If you have kids in the house 11 Must-Watch Halloween Videos for Kids 11 Must-Watch Halloween Videos for Kids Make Halloween a blast. Safety is of utmost importance, but we have a few fun and educational videos for you and your kids too. Read More and they love the movie Despicable Me, then HalloweenCostumes.com has you covered. Capture these cute little Minions on a pumpkin. Maybe your little one can’t get enough of Disney’s Frozen or 101 Dalmatians. If so, go direct to Disney and get stencils for Olaf and Cruella De Vil. Perhaps you have a wee princess who dresses up like Snow White, adores Ariel, or loves Sofia. Disney has stencils for these beauties as well. If you would rather show your appreciation for your favorite celebrity, the Better Homes & Gardens website has a great variety of stencils. If you already have an account with the website, just sign in to obtain the stencils. Otherwise, you can create an account for free. Get ready to welcome Katy Perry, Taylor Swift, Robert Pattinson, Lady Gaga, Justin Beiber, and Nicki Minaj to your doorstep. For something unique this year as well as trendy, how about an emoji pumpkin? Play a tribute to this fascinating new way of communicating through chat, text, and email. Better Homes & Gardens has a terrific selection of these icons. Give a thumbs-up, make a kissy face, laugh until you cry, stick your tongue out at the neighbors, put on your shades, or just show your Halloween spirit with the beloved ghost. If you just love wildlife and want to share that with others, check out these neat woodland animal stencils. MidwestLiving, which is a sister site to Better Homes & Gardens, has nifty options. Plus, you can log in with the same account information to download the stencils. You don’t have to head to the forest to see a deer, an owl, or even a raccoon. Just carve or paint one onto your pumpkin! There is no better time of year to show you are a zombie fan than Halloween. For the movie Night of the Living Dead and the hit show and comic book The Walking Dead, here are a couple of stencils from the PopSugar website. 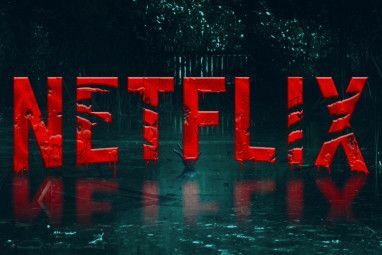 Also from the PopSugar website, get your game on this Halloween The Scariest Must-Play Horror Games for Halloween The Scariest Must-Play Horror Games for Halloween In the spirit of Halloween and all things scary, here's our pick of the scariest and most atmospheric horror games of the last few years. Read More . Get a pumpkin for each of your friends and carve your favorite video game characters. These pumpkin stencils from popular video games are perfect for the gamer in your house, or in you. Are you ready for characters and items from Pokémon, Minecraft, Angry Birds, or Super Mario Bros.? Here you go! Maybe what you are really looking for is something elegant and season-worthy. If so, Woo! Jr. Kids Activities has a lovely collection of stencils for adults, so you can celebrate fall with one of these gorgeous designs. Share your appreciation for the fall season, represent it with leaves, or just say hello to autumn with these crafty stencils. If you do want to go a little old-school and just carve a face on your pumpkin, why not take it up a notch? Woo! Jr. Kids Activities has a dozen awesome face stencils. Go scary, sill, or someplace in between with these neat options. Turn your pumpkin into a ghoulish vampire woman, crazy one-eyed ogre, or a sassy bride of Frankenstein. Before you can begin carving or painting a pumpkin, you need to have a beautiful canvas. But, how much do you really know about pumpkins Everything You Didn't Know You Wanted To Know About Pumpkins Everything You Didn't Know You Wanted To Know About Pumpkins For those who celebrate Halloween or Thanksgiving, this is the time of year when the humble pumpkin really shines. Read More or picking one out? These terrific websites and articles can help you pick out just the right pumpkin. Are You Ready to Create an Awesome Jack-o-Lantern? 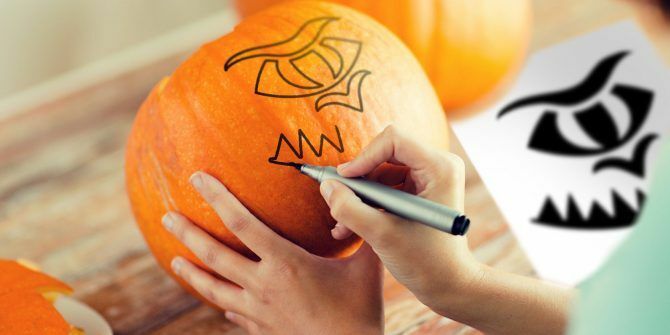 Whether you choose to carve or paint your pumpkin, stencils make it easier. From movies and pop culture to characters and animals, your jack-o-lantern can reflect what you love 28 Geeky Jack-o-Lanterns You Can Carve This Halloween 28 Geeky Jack-o-Lanterns You Can Carve This Halloween The season of spooks has snuck up on us, but there's still time to carve out your pumpkins if you haven't done so already. Begin with the ideas here. Read More . And if you have a few people in your home, you can each enjoy your own pumpkin creations. Do you use stencils for your pumpkin carving or painting? If so, do you stick with a theme or try something fun and different each year? Let us know in the comments below and Happy Halloween!